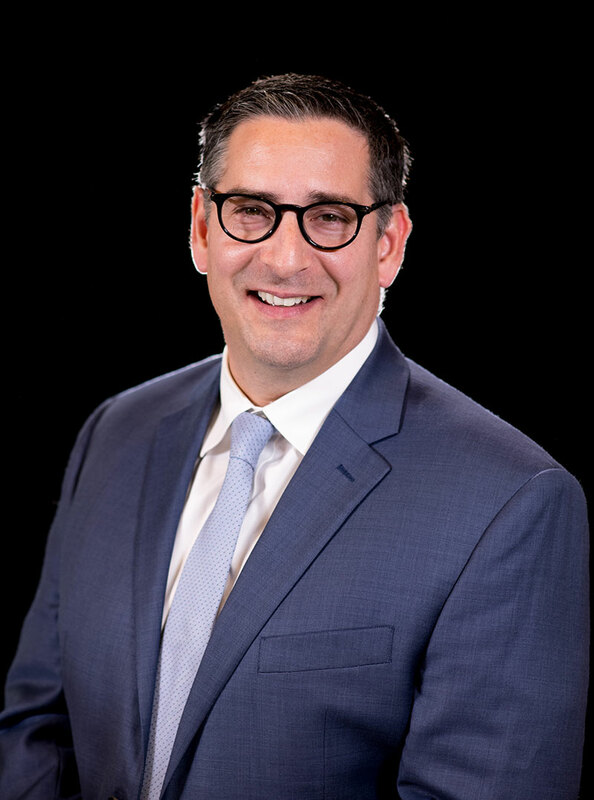 Charles Schierer is the managing member of Schierer & Ritchie, LLC and focuses his practice on criminal defense, personal injury law, business law, and family law. Through his years in practice, Mr. Schierer has worked with hundreds of clients in all walks of life. He has built his practice on the following principles: building personal relationships with clients, advocating for clients’ rights to the fullest extent of his abilities, and continuing his education and training to continually advance his legal skills. Mr. Schierer attended college at the University of Illinois at Urbana-Champaign, where he obtained his Bachelor of Science in Accountancy. He then went on to earn his Juris Doctor from Washington University School of Law, one of the top 25 law schools in the United States. Mr. Schierer began his legal career in criminal defense, working as a public defender before he went into private practice in criminal law. After several years, he decided to fulfil his lifelong dream of serving his country and spent a term in the U.S. Navy JAG Corps. He was assigned the role of a criminal prosecutor, where he learned invaluable lessons about the other side of criminal proceedings. Returning to private practice and his passion for helping others, Mr. Schierer continued his fight to protect the rights and interests of his clients. In his practice, Mr. Schierer takes care in treating each client as an individual, as a real person with unique needs. He personally meets with each of his clients and is there for them through the duration of their legal matters. He is compassionate, accessible, and always willing to help. During his years practicing law in Illinois, Mr. Schierer has built strong relationships with judges and courtroom staff. He knows the law and knows when cases should settle or when to go to trial. He fights for the best outcome in every case he handles. While he is not working, Mr. Schierer enjoys spending time with his family, volunteering in the community, watching the Fighting Illini, exploring local cuisine, and soaking in the sights at Wrigley Field. Washington University School of Law – J.D. Learn more about attorney Schierer and the rest of our team by calling (309) 839-2024.